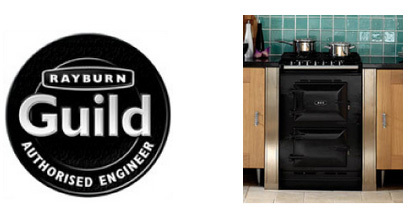 We are proud members of the AGA/ Rayburn guild and our engineers are qualified to install, service and repair the full range of cast iron ranges and stoves. Our staff will be happy to give advice or assist with any queries regarding the huge range of models available from this most famous of British companies. 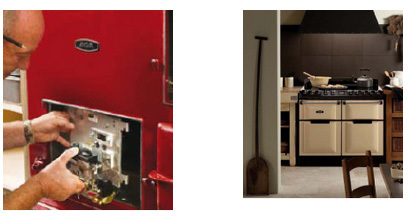 We can quote for supply, installation, service and repairs for the full range of models powered by Gas, Oil or LPG. Depending on availability from the manufacturer we can supply spares for most models within one week.